I recently came across an intriguing script while trying to find a fix for a CSS bug. It’s called IE7.js, and it claims “to make Microsoft Internet Explorer behave like a standards-compliant browser,” and to fix PNG transparency in IE5 and IE6 to boot. Are you just a couple of scripts away from never again having to find a workaround for an IE CSS bug? Probably not. I haven’t had the time to test the script extensively, but the test pages look promising. It will make things a lot easier for you, but I doubt it will magically make everything work flawlessly in IE. 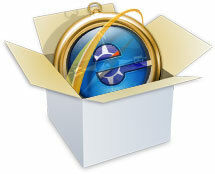 Internet Explorer version 5 was released on March 18, 1999. It has almost been nine years since its initial release, and two more versions have followed. We all know that IE5 is a buggy piece of software with fairly awful standards support, though it was significantly better than its predecessor IE4. 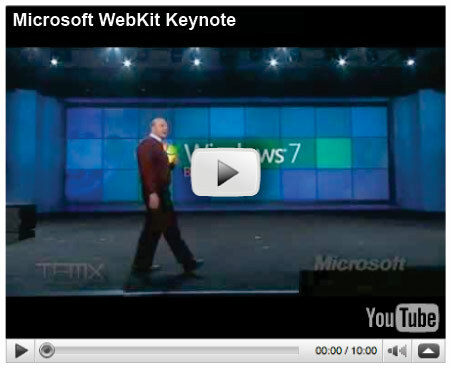 It’s no secret that I’m no fan of Microsoft’s browsers, but I do have to grudgingly admit that they’ve come a long way.